Starting an eCommerce business in India is like assembling a jigsaw puzzle. Every piece has its place, and a single misfit will ruin the entire picture. In this guide, we lay out all the pieces to teach you how to start an eCommerce business in India and help you build your online store. In a world of Amazons, Myntras, and Flipkarts, trying to be everything at once will only get you crushed by the competition. It’s impractical to challenge the low prices and trust established by these billion-dollar companies, so the only way entrepreneurs and small Indian businesses can even begin to compete with these eCommerce giants, especially in saturated markets like electronics and fashion, is by building a differentiated brand. Instead of trying to sell everything, your best bet is to specialize in a single niche: exclusive products or products that solve a specific problem. One easy way to find niche products to sell online is to follow your passion by choosing products related to a subject that interests you. Mandistore.com is a good example of a niche, follow-your-passion eCommerce business in India. It specializes in handcrafted apparels, accessories, fabrics, and other lifestyle products. Because this business has a defined niche and exclusivity, users who love handcrafted and artistic products may be more interested in making a purchase from this store. Selling niche products makes it much easier to start an eCommerce business in India. You will have exclusive products, less competition, and a well-defined target audience. Does your niche product solve a problem for your customers? If not, there’s no point in trying to start an eCommerce business in India, as no one will buy what you’re selling. To determine the market potential of your products, try asking friends and family for opinions and conducting surveys with Google Survey forms. The results may not be 100% accurate, but they will give you a fair idea of what people are willing to spend on your products. If the results are less than satisfactory, consider starting over and finding a different product to sell. Another way to identify your market potential is by doing research in Google Trends. It’s a free tool from Google that you can use to look up the trends in your industry. Type in a product-related query to see search volumes for that keyword. The higher the search volume, the better the prospects of your products selling well. Therefore, building your product portfolio based on trend research is an effective way to maximize your market potential. Once you’ve identified your product and its potential, start searching for vendors based on your requirements. Compile a list of your top choices, then send them proposals and receive their bids, making sure to bargain as much as possible before finally selecting one. Once you’ve chosen a vendor, start off with a small product portfolio. The number of products likely depends on your industry, but 50 items is a good place to start. Use this small selection to test how your customers respond to your products, then continue to adjust and expand your product line according to their feedback. After you define your product portfolio, the next step is to secure your brand name with a domain. 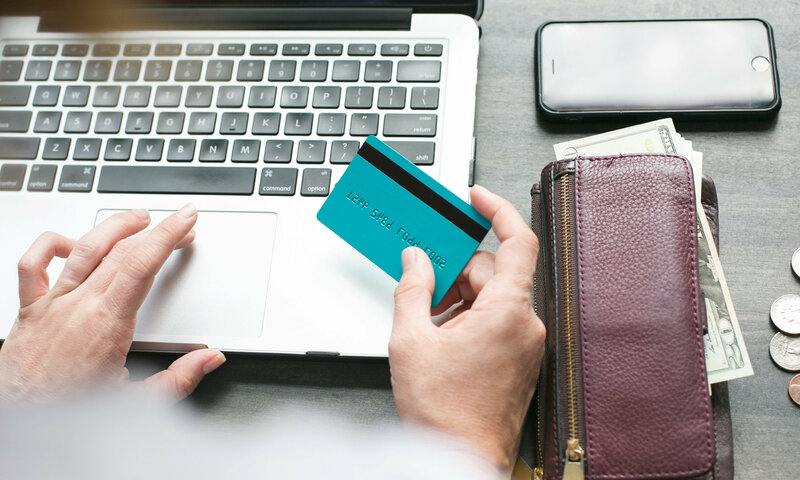 Choosing a domain name for your eCommerce website can be a real challenge, so make sure to give the subject plenty of thought before you make your final decision. If you’ve already established your domain name, there’s not much you need to worry about. If you’re having trouble choosing a domain name, however, use Google Keyword Planner to figure out what people are searching for and choose a high-volume keyword related to your products. A domain name optimized with a focus keyword is great for SEO because it instantly tells search engines what products you’re selling. For example, if you plan to sell Indian spices, try to get a domain name like www.indianspices.in or www.spicesofindia.com. 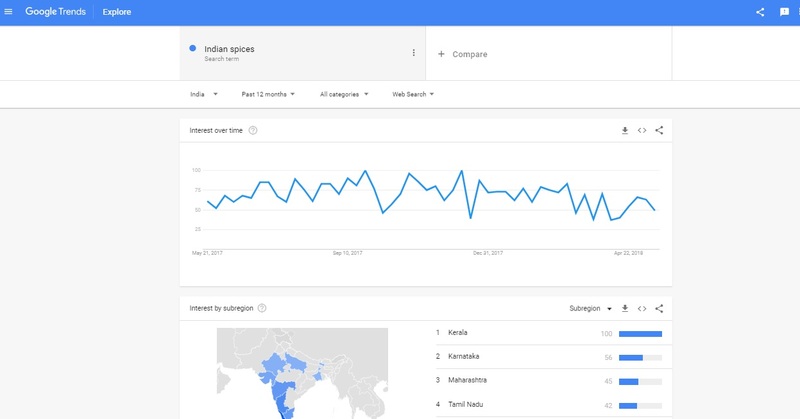 Then when people search for the keyword “Indian spices,” your domain name will help your website rank higher, increasing your potential sales. Important: While your domain name should incorporate your targeted keyword, it should also be brandable and easy to remember. An overly long domain name sounds spammy, which can jeopardize your business in the long run. Make sure to keep it short and sweet! You can sell your products online through third-party sites like Flipkart and Amazon, but your returns won’t be as high and you’ll miss out on a major branding opportunity. If you want to start an eCommerce business in India under your own brand, you’ll need a website with a custom domain name. For a low price, you can easily open an online store in minutes with ShopShastra. It runs on WordPress with WooCommerce, which is the best content management system in the world. ShopShastra includes a free custom domain (a must-have for branding), which you can start using immediately upon successful registration. After registering on ShopShastra, you can immediately start configuring your eCommerce website settings: products, shipping, tax, payment gateways, and website customization. Once you’ve configured all the required settings on your website, your eCommerce store will be open for business! 7. Start promoting your eCommerce store! When your website is live, you can start promoting your store. Keep in mind that you won’t get a ton of sales right away, although initial sales and word of mouth from friends and family will certainly help. There are various online marketing tools you can use to promote your startup business. Start with Facebook and Instagram ads and work your way up to promoting your business through Google search engine ads. When your first orders come in, start collecting customer data and compile a mailing list for email marketing. Blogging is another good way to drive organic traffic to your website. Keep your eCommerce website updated with new content, products, and discounts. Conclusion: An eCommerce Business needs work! Starting an eCommerce business in India is easy and inexpensive; it’s making that business successful that requires hard work and patience. You won’t see results overnight, but as long as you have all your pieces right, your traffic and sales will increase and the great puzzle of your business will fall into place.